Merito Micro Beneficio San Juan is a “Black Honey Coffee”, named for the unique processing technique that results in one of the most complex and uniquely flavored coffees on the market. 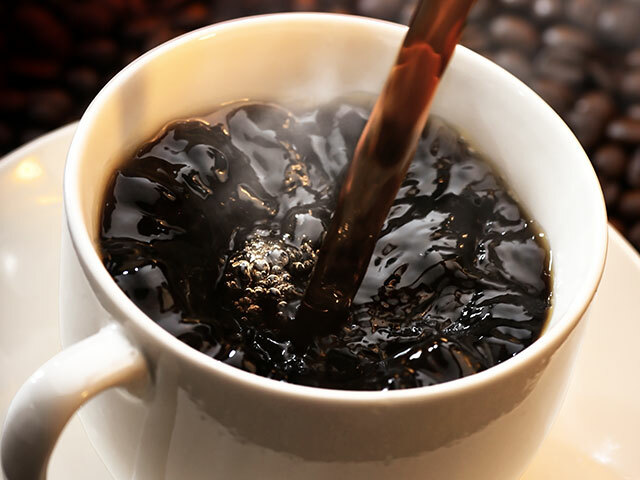 Honey processed coffees are those which are dried with the mucilage, a honey-like substance that naturally occurs in the coffee cherry, still on the bean. This is a more natural way of processing coffees that results in a uniquely flavorful coffee. The lengthiest and most labor-intensive honey-processing occurs with Black Honey coffee beans, which require at least 30 days of drying time. Due to its longer drying time, black honey coffees are slightly harder to come by. 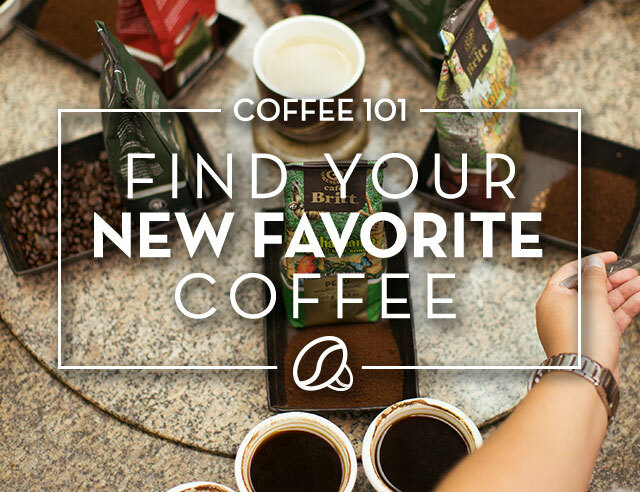 Honeyed undertones and dulcet flavors describe this unique coffee perfectly. This process helps retain a good amount of the naturally occurring sweet flavors of the coffee cherry that are preserved in the mucilage of the bean. A “micro beneficio de cafe” is a “coffee micro-mill” meaning that everything after the actual picking of the coffee cherries happens under one roof. This is a very artisanal way of processing coffee that allows the owner of the micro-mill to have complete control over the processing of the coffee. This form of processing also allows each coffee produced on a micro-mill to have its own unique and individual identity. Micro-mills generally produce coffee on a smaller scale. Don Hans, the owner of Micro Beneficio San Juan, speaks passionately about how he oversees every step of the process and is intimately involved in the harvesting and processing of his coffee. The harvest from this Micro Beneficio San Juan lot was a Top 30 Finalist for Taza de Excelencia (Cup of Excellence) in Costa Rica. The “Taza de Excelencia” is a prestigious award given to fine quality coffees. Over 100 plantations and small farms submit a sample of the harvest from one of their coffee lots to the contest to be cupped and evaluated by skilled judges. After being cupped and evaluated numerous times by numerous judges, the 30 best coffees are selected from the applicant pool, 15 of which are sent to an international auction, 15 that are sent to local auction. This Black Honey Coffee from the Micro Beneficio San Juan lot was a Top 15 local market coffee that we were able to acquire and roast exclusively for our customers.